The airvent Thermal Break, part of Brookvent’s glazed in window vents range, provides a complete thermal barrier in the closed position. It’s double seal and pressure pads ensure that it is ideally suited for high and exposed locations. The Obel Tower, costing £60 million, measuring 85 metres and containing 233 apartments, dominates the Belfast skyline. On completion it overtook the previous tallest building in Ireland, Windsor House (80m), also in Belfast. 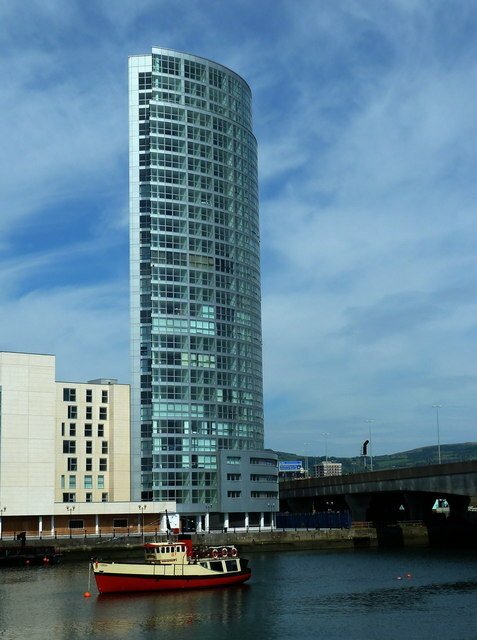 Developed by the Karl Group, the Obel Tower is located on Donegall Quay right beside the River Lagan.